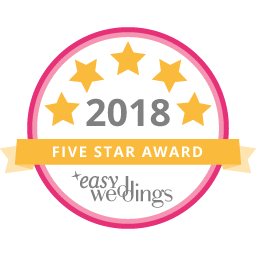 Are you looking for Gold Coast Wedding Accommodation or perhaps just a relaxing time away and some country fresh air or somewhere where the whole family can stay? We can accommodate up to fourteen guests including use of the pool and croquet lawn – cook up a storm in the fully self catered Homestead & Barn. 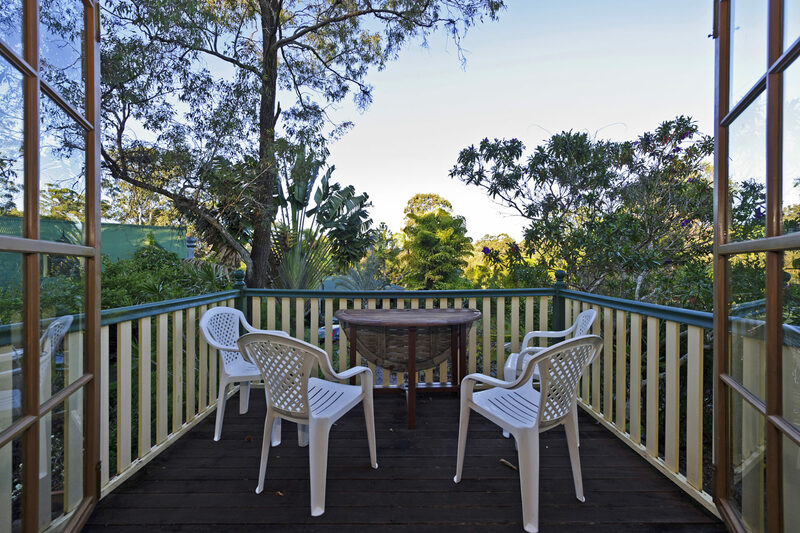 Consider Coolibah Downs guest accommodation for your Gold Coast Wedding Accommodation, the perfect place for the bridal party to get ready. 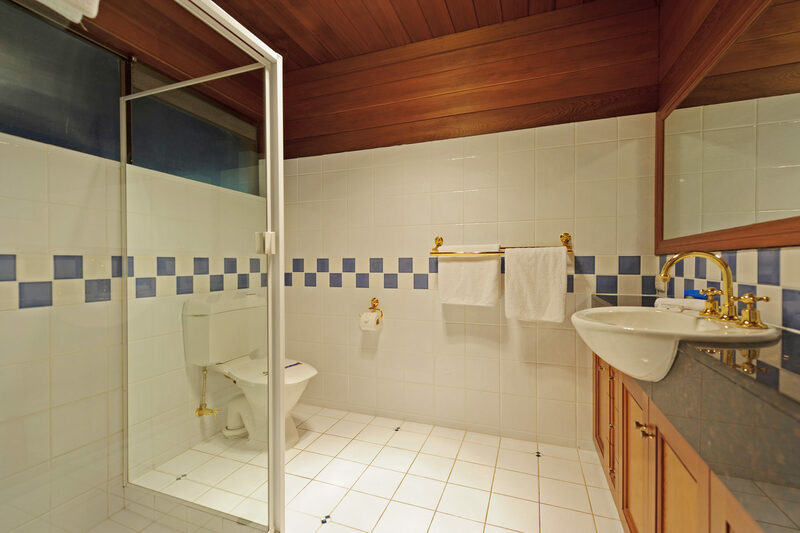 The homestead can accommodate up to 8 guests (including hire of 2 x fold out beds) with each room having its own bathroom. 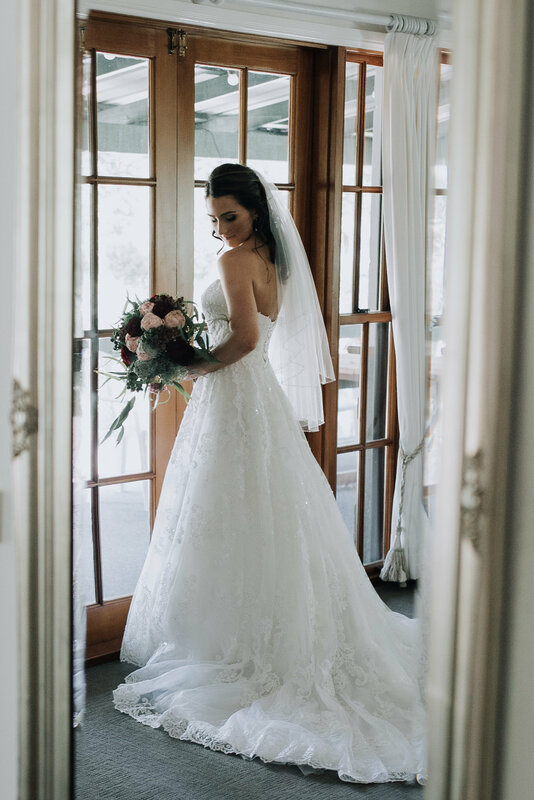 Take the stress out of your wedding day and have your hair and make up done at Coolibah Downs and get some gorgeous photos of the bridal getting ready.
. Imagine the sunshine and cool breezes of the coastal waters gently blowing through the trees of our secluded hinterland property. It is the perfect combination for the ultimate day. 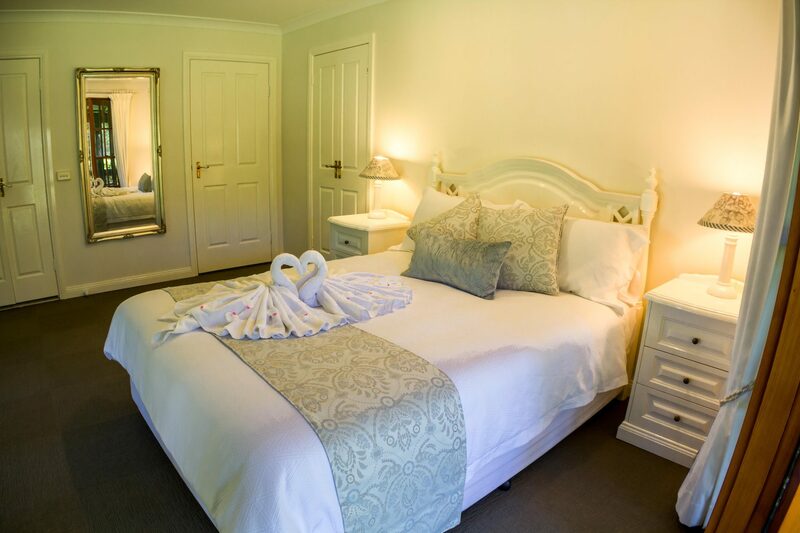 The homestead has 3 bedrooms consisting of a master suite with queen size bed, ensuite, bath and walk in wardrobe. 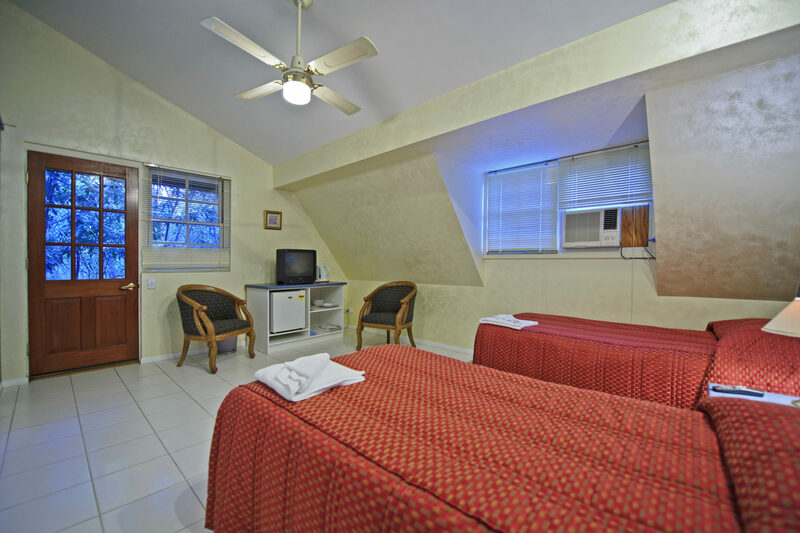 Second bedroom has a queen size bed with ensuite and the third bedroom has 2 single beds and ensuite. 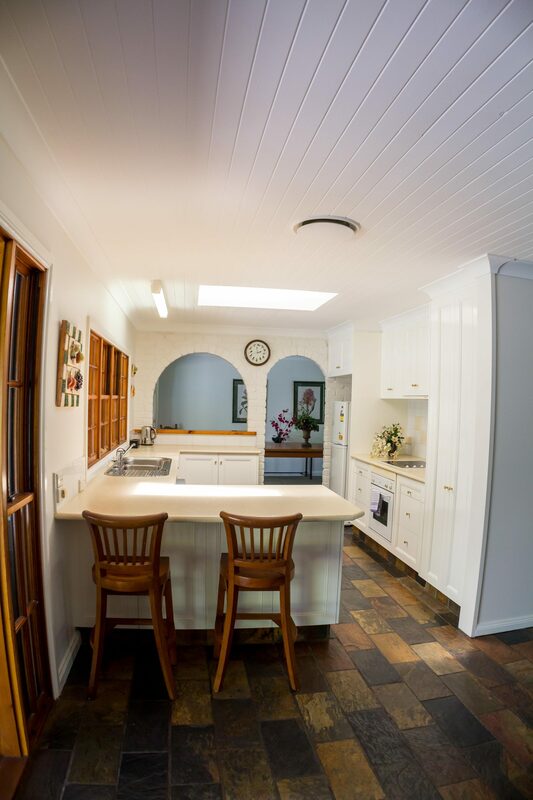 The kitchen is fully stocked with crockery, cutlery, saucepans and dishwasher, own laundry facilities and reverse cycle air conditioning. 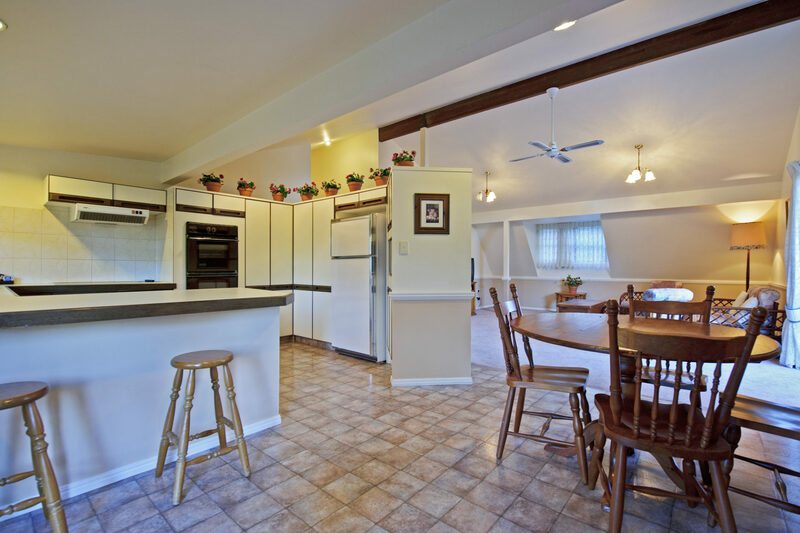 The Barn is a self-contained two bedroom residence that sleeps 4 people, or 6 people with 2 roll-aways. Located on the upper level it features tv and dvd player, reverse cycle air-conditioning, fully equipped kitchen, provision of all fresh linen and fantastic views from its 2 balconies. There is an adjoining door to the Twin Unit that can expand this area into a three bedroom, 2 bathroom residence with bedding for 6 people, or 8 people with 2 roll-aways. 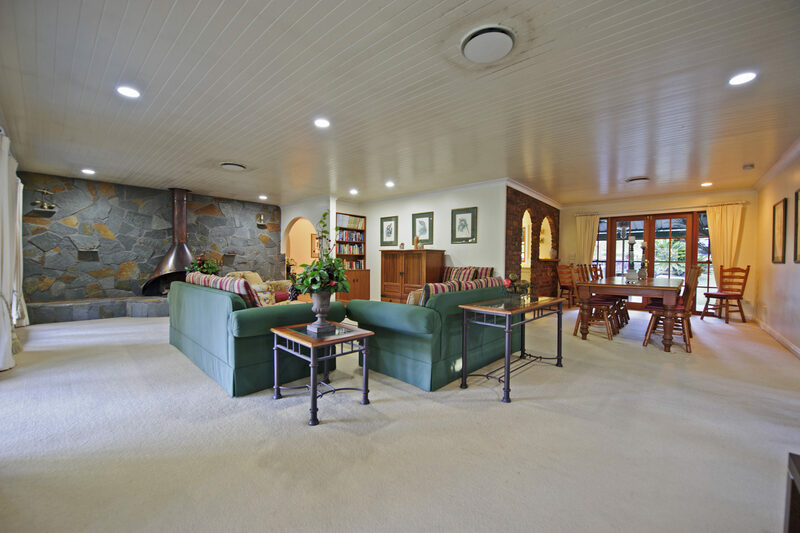 Includes access to all facilities of the private estate. 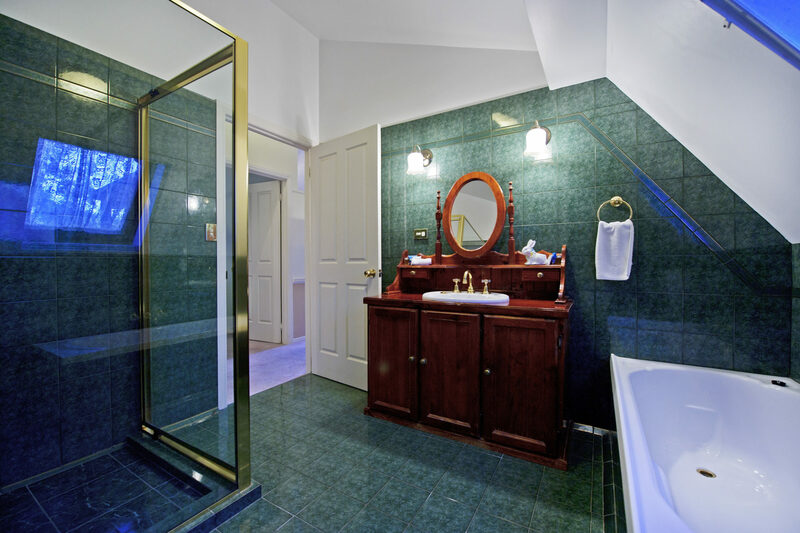 Twin Unit has two single beds, reverse cycle air condition, TV, tea and coffee making facilities, fridge and ensuite. The twin unit has a separate entrance and also inter connecting doors to the barn. 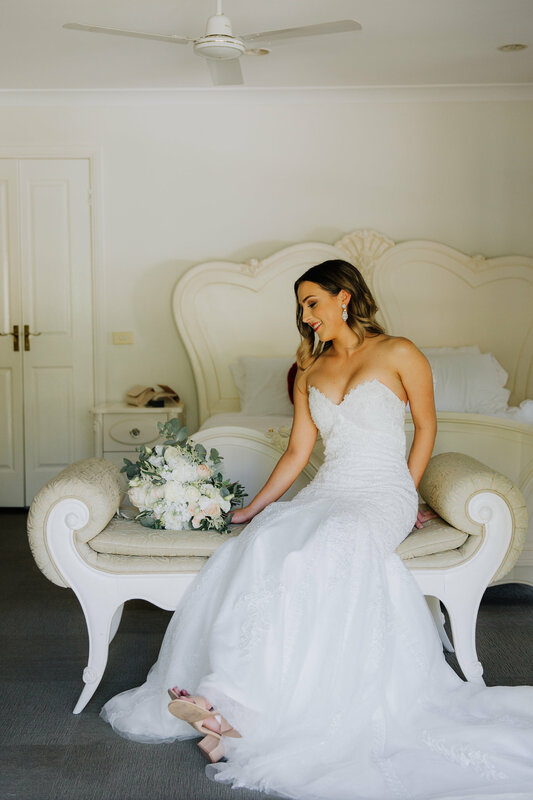 My daughter and her partner chose Coolibah Downs Private Estate for their wedding earlier this month. What an absolutely amazing venue! I went to the chapel about 15 years ago for another function and this is one of those locations that you never forget, so when my daughter was getting married Coolibah Downs was at the top of my list to show them. They were just as impressed as I had been all those years ago and the grounds have maintained their magic all of this time. 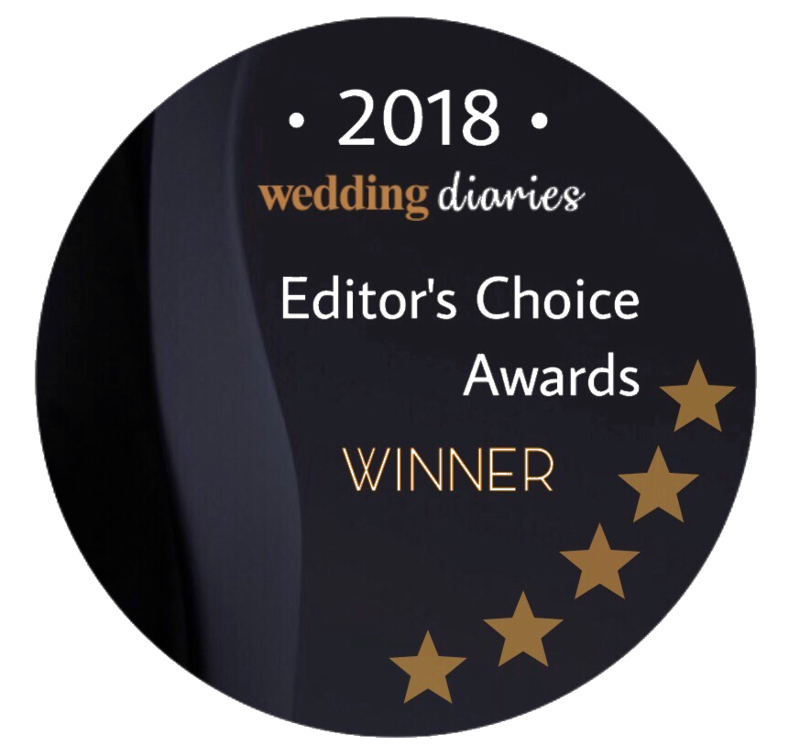 The day went perfectly, nothing was too much trouble for the staff and throughout the whole planning process Mel, our Wedding Coordinator could not have been more helpful answering all of the endless questions that come with planning such an important event. On the day of the wedding Mel was there to handle everything and it was so great knowing that she had everything working in the background just as she knew that we’d want it to be.
. We would not hesitate to recommend Coolibah Downs Private Estate to anyone who is looking for the absolute perfect venue for their wedding. The food surpassed our expectation, it was amazing and we received many compliments during the evening for the food and in fact the entire venue. We would not hesitate to recommend Coolibah Downs Private Estate to anyone who is looking for the absolute perfect venue for their wedding. 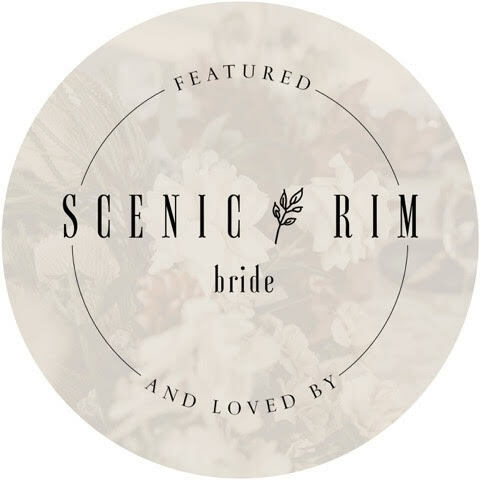 You’re professionalism and keen eye for detail meant a stress-free and perfect day for us! we highly recommend you’re venue. Once again thanks so much Coolibah Downs. We & all our guests – had an amazing time on Saturday. 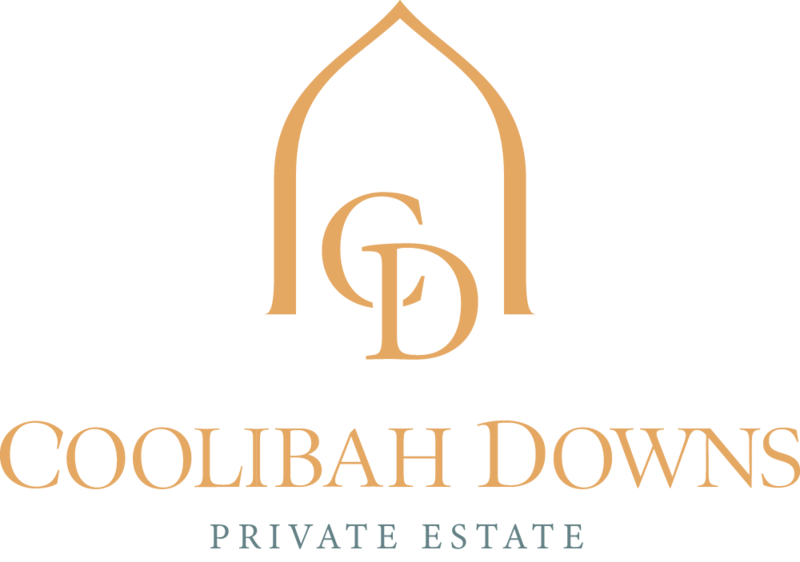 Coolibah Downs Private Estate was the perfect venue in every way and we felt very lucky to be there and to be so well looked after. All your staff were fantastic and your efficiency, help, patience & understanding was very much appreciated! We had a lovely time! The food was great and the wedding coordinator and the team that were on the front line at the reception did a terrific job. 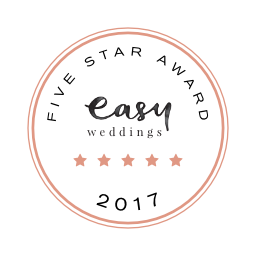 We were very happy with everything that was organised and very happy also with the way the room and the chapel were prepared for us. Coolibah Downs was the perfect venue for our Wedding Day. 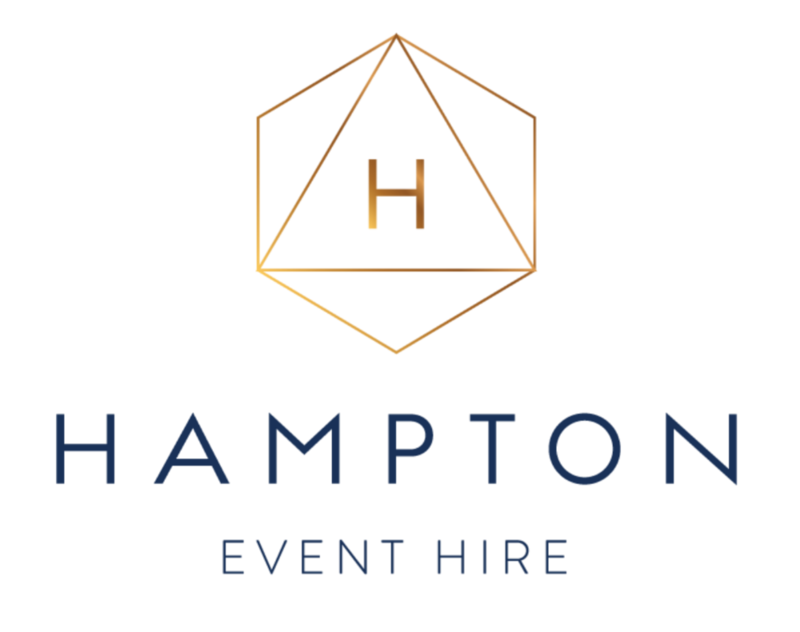 From start to finish the service from Emma and the Team was so professional. I received so many compliments about the food saying that it’s the best food they have had at a wedding! I just wanted to say a big thank you to you all for your help for my wedding which was in June. The day went perfectly and we absolutely loved having our ceremony at your venue. Thank you for your communication before the day also. We want to say a massive thank you to the Coolibah Downs team for making our wedding day so special. They made the whole process so smooth and stress free. The staff were so friendly and helpful throughout the whole planning process. Coolibah Downs is the perfect location for a wedding. The grounds are beautiful, the food was amazing and the set up of the marquee was stunning. We had an amazing time, as did all of our guests. We can’t thank you enough! We want to thank the entire team at Coolibah Downs Private Estate for making our day so special. Thank you for your attention to details and making the day run as smoothly as possible. All our guests had a wonderful time and complemented us on the beautiful venue and setting. Thank you! My husband and I just got married here on Saturday, and it was absolutely spectacular! It was the fairytale wedding I’ve always dreamed of. The staff were fantastic throughout the entire planning process and equally amazing throughout the day itself. From the second we arrived on the day right up to when I was getting in the car to leave at the end of the night, staff were still helping me, which just made me feel so special! The grounds are beautiful and well maintained, the marquee was incredible, the food delicious, and all staff were helpful and polite. Thank you so much to coolibah downs, you set the scene for the magical Disney fairytale wedding we’ve always dreamed of! Hi Emma, I just wanted to send a big thank you to yourself, Dean and all the team. We had an amazing day! Everyone commented on how beautiful the venue was and that the food was delicious. Luke and I cannot thank you enough! Coolibah Downs, our wedding was unforgettable and so magical thanks to you and your team. All of our guests all said that it was quote ‘the best wedding they had ever been to’ and that the ‘Chapel and Marquee was absolutely breathtaking’. Dean and the rest of the team did such a wonderful job on the day. Thank you so much for giving us the best wedding ever Coolibah Downs – it was more than we ever imagined. were so pleased the weather turned it on for Georgia and Kurtis. and presented the entrees and main dishes were. Also the desserts were so delicious and one of the favourites was the Lime pie. potential couples as it is a superb destination. Thank you so much for a fabulous day! Everything was perfect. Korryn, thank you for all of your help, We were so happy with everything. Dean was amazing!! He did such a great job! We just want to say thank you all so much for the incredible work you did on our wedding day. Everyone has been raving about how beautiful Coolibah Downs is and are so pleased on how everything turned out on the day!